Last week, Google announced a boatload of hardware at its dedicated event, but clearly the star of the show was its new Pixel smartphone. It’s actually two devices, the Pixel and Pixel XL, and Google just pushed out two new ads entirely dedicated to them. For one, we know that Google has hardly ever advertised any product like this and this means that the company is pretty serious. In turn, this explains why the company is pouring barge-loads of money into its advertising campaign. 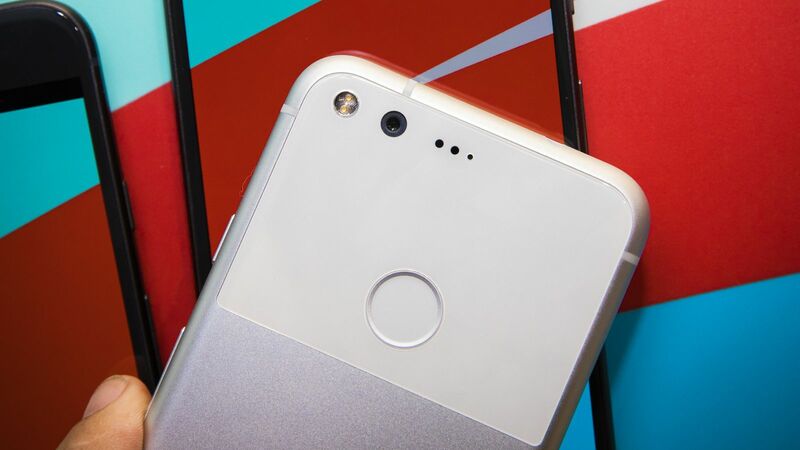 In just seven days, the Pixel phones have already easily become among Google’s most marketed products ever, and things are all but going to stop. It’s not clear whether the new ads will be turned into actual TV spots, but given their shortness — clocking in at 30 seconds and 1 minute — it could be entirely possible. The ads themselves are actually somewhat weird — it seems like Google is trying to play the “humanizing” card, which means that no spec is highlighted, and neither is any other consumer-friendly selling point. Most of all, Google is still trying to sell an idea here: the company you’ve known as the one behind the search bar is now making a phone. So that’s exactly what you see: the well-known bar from google.com slowly morphing into a phone’s outline, and then the Pixel itself, again highlighted as the “Phone by Google.” The images shown inside, on the other hand, just represent “human” scenes, like the group of people singing together or the couple hugging and holding inside a space filled entirely with pink balloons. The simplicity of the idea and the white background more than make for an Apple-reminiscent ad, but it remains to be seen whether the Mountain View company will actually be able to captivate consumers like its rival. What do you think? Do you like these ads and Google’s approach in general? Watch the full videos and let us know in the comments below.